JACKET / SHIRT NOT YOUR SIZE? 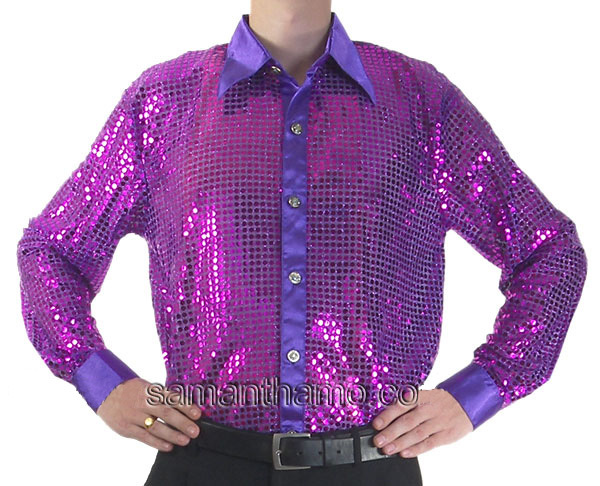 NO PROBLEM' ALL SHIRTS CAN BE MADE TO YOUR PERSONNEL SPECIFICATIONS, WE CAN ALSO SUPPLY MULTIPLE OUTFITS FOR CABARET / DANCE SHOWS OR ANY OCCASION. BUY NOW ' I guarantee you will not be disappointed.